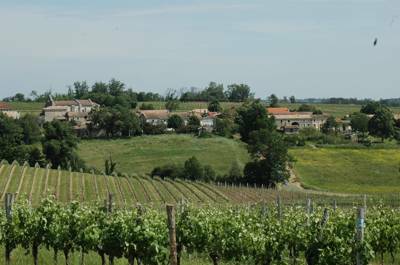 From the historic city of Bordeaux to the sandy beaches of the Atlantic coast, there's nowhere in Europe quite like the Gironde department of western France. 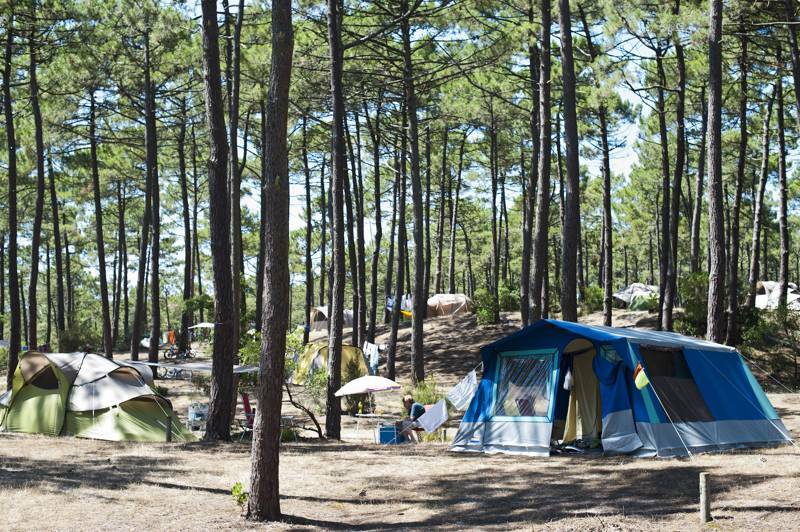 Whether it's a shady patch amongst the coastal pine trees or an inland retreat near historic towns and cities, there'll be a campsite that's right for you. at Campsites in Gironde, From the historic city of Bordeaux to the sandy beaches of the Atlantic coast, there's nowhere in Europe quite like the Gironde department of western France. 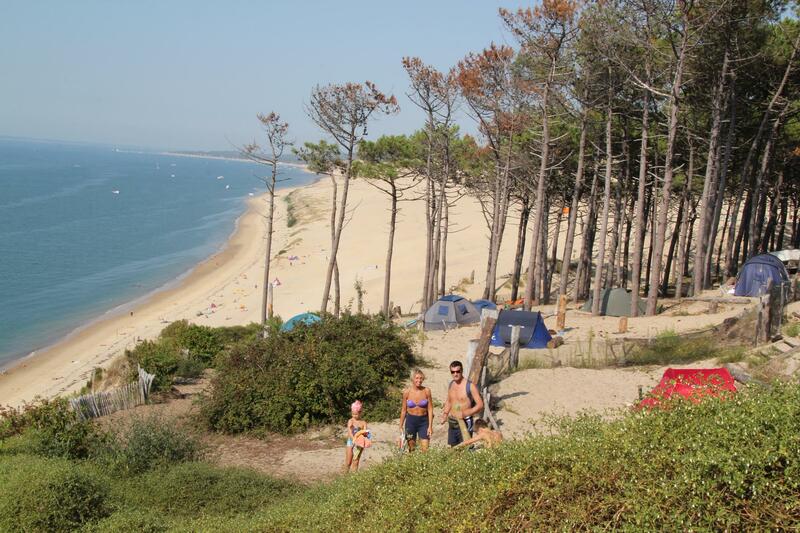 If you want an epic family camping holiday, you can't go far wrong here.